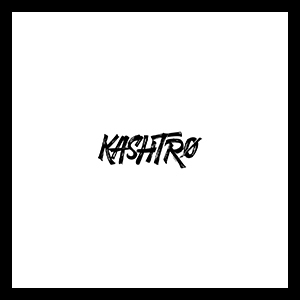 Kashtrø is an EDM producer, currently based in Fullerton, CA. His passion in Future Bass music has motivated him to improve, not only as a person, but also as a musician. Artists such as Illenium, Slander, and Porter Robinson have greatly influenced his taste and style in music. He began making music at the age of 16, writing and remixing music with his high school colleagues. 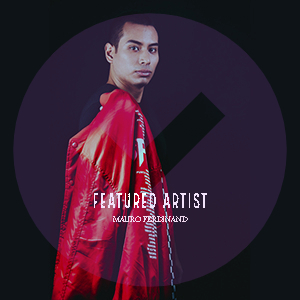 He is well known for his heavy bass & synth sounds. Be sure to catch he release “Riven” on ShiftAxis Records. Riven is a Future Bass single release from U.S. EDM producer kashtrø. This melodic tune is perfect for any fan of that signature Future Bass sound. Pick up a copy today and add this track to your next Bass Music playlist. Released by ShiftAxis Records.